The new LeMusic App is now live Members can enjoy 12 months’ subscription to Hungama Music Pro for Free! 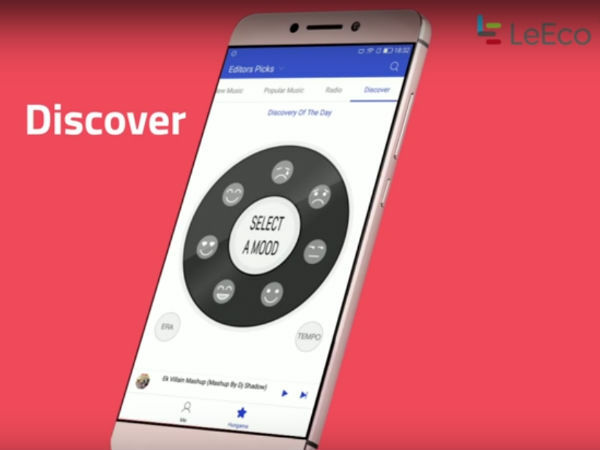 Global internet and ecosystem conglomerate, LeEco has disrupted the status quo in the smartphone industry with the launch of its second generation Superphones - Le 2 and Le Max2. 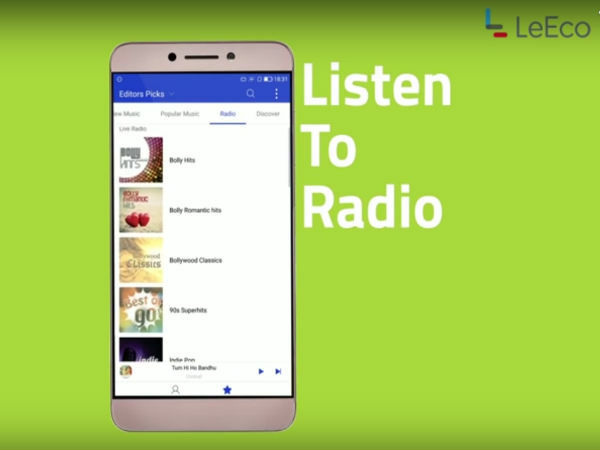 Now the music experience of the entire Superphones portfolio will be enhanced to a whole new level with the launch of LeMusic app. The app will be available to all the users of Le eco Superphones via an OTA starting, October 20th as the rollout begins nationally. 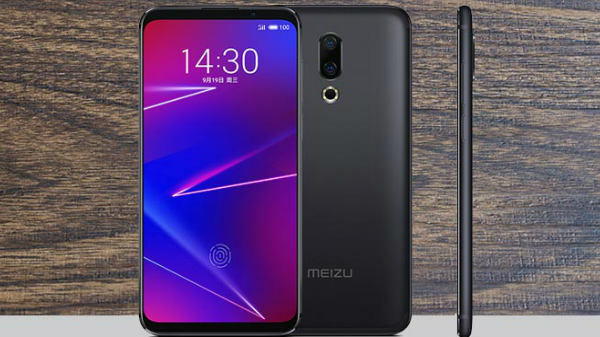 The first rollout will be on Le2 and Le Max2 phones followed shortly by update across other Le Eco superphones portfolio. The members of the ecosystem, post this update will be able to enjoy Hungama Music Pro subscription worth Rs 99 a month, free of cost for the next 12 months. 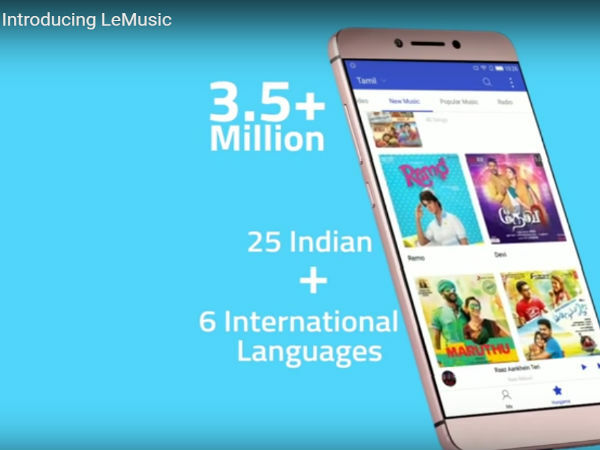 Through this subscription, the users of LeEco Superphones will get access to over 3.5 million tracks that are spread across 25 major Indian and 10 international languages. 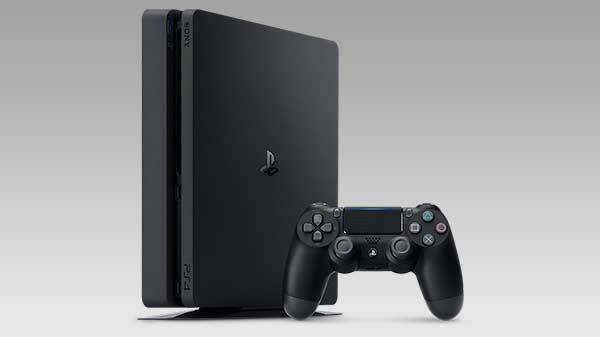 Over 2.5 million songs are in Full HD and users can groove to them in superior crystal clear lossless quality. 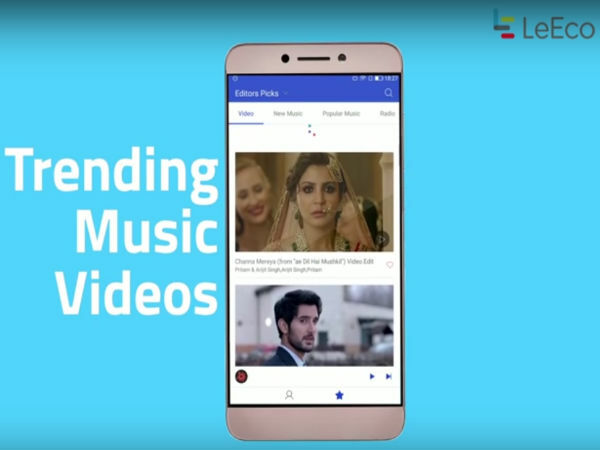 The LeEco consumer can also download music and listen to their favourite songs and music videos offline at any given time and the entire experience is presented to them ad-free. 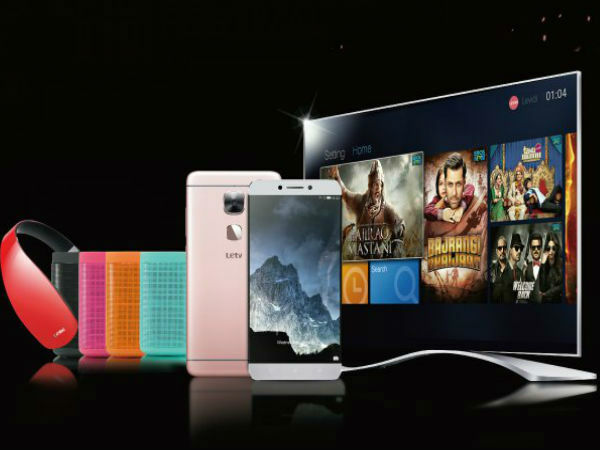 Through the LeMusic app users can also enjoy mood based content programming and adaptive streaming. In the mood for a party? Then LeMusic app will help you curate a playlist based on that. Using this feature, all you have to do is pick up a mood and the app will suggest songs that will gel with the same. The adaptive streaming feature enables you to play your favourite songs and videos seamlessly irrespective of the connectivity be it 2G or 3G or Wi-Fi. 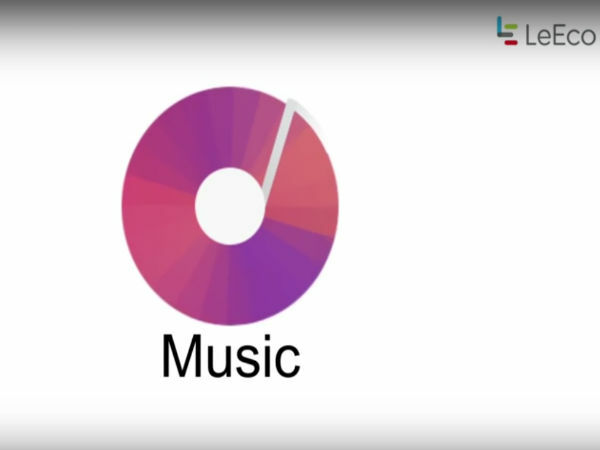 LeEco superphones incorporate the World's first CDLA (Continual Lossless Digital Audio) Standard, patented by LeEco that enables end-to-end lossless digital music transmission. CDLA technology has made the traditional 3.5 mm audio jack redundant. By doing so and putting the USB Type C port on double duty - to charge as well as plug in the headphones, LeEco has incredibly improved the audio output in the Superphones. 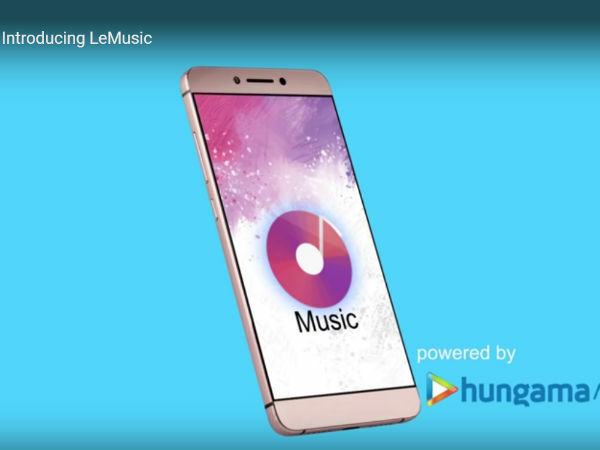 The Hungama Music app integration is a part of the Supertainment membership program that comes bundled in with LeEco handsets. 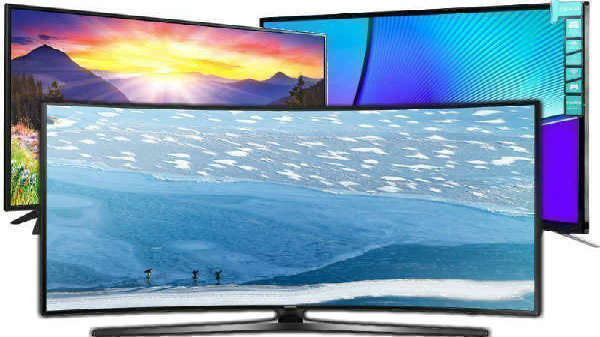 Via this membership, users get access to exclusive live streaming of major entertainment events & music concerts worldwide and specially curated playlists. 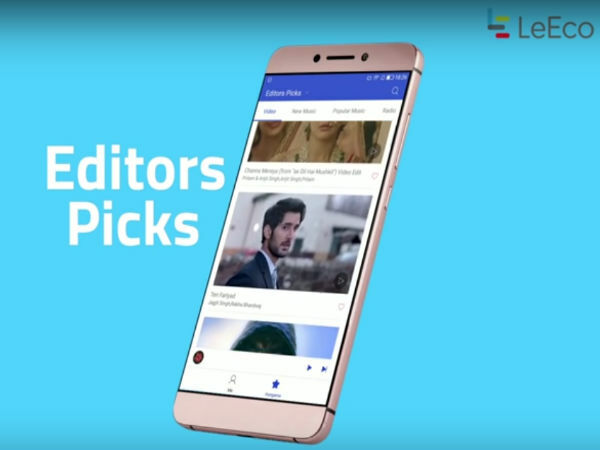 Through LeEco's Membership program, users will get to choose from a vast content library of 2000+ movies and 3000+ hours of curated shows, 110+ live TV channels. LeEco Superphones, the perfect choice for any music lover or an entertainment enthusiast.